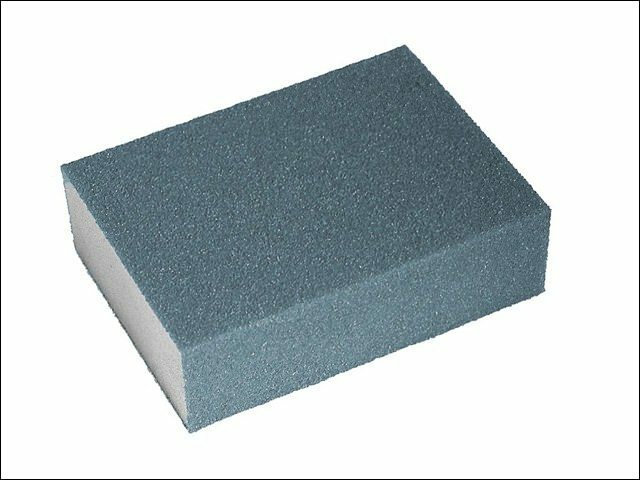 SKU: 9000000876 Categories: Sanding Sheets, Pads & Sponges, Sanding Sheets, Pads & Sponges Brands: Faithfull. They adjust to the shape that is being sanded and are ideal for mouldings, dado rails etc. They can be used on either wood or metal.